There seems to be 3 opinions going around. 2. Love the look of the Sims apart from their hair, it looks terrible and plasticy. So why is this hair dividing us as fans? It looks all plasticy right? We say this because in both Sims 2 and Sims 3 they tried to give the #impression of real looking hair. They did this by making it look very thin and feathery. There was never really many long hair styles. This was because the hair was only sat on the head like a hat. So longer hair would not sit on the animated sim's shoulder, it would pass through it. Possibly because the designed hair is designed in such a way that it looks more like real hair, with individual threads hanging down. 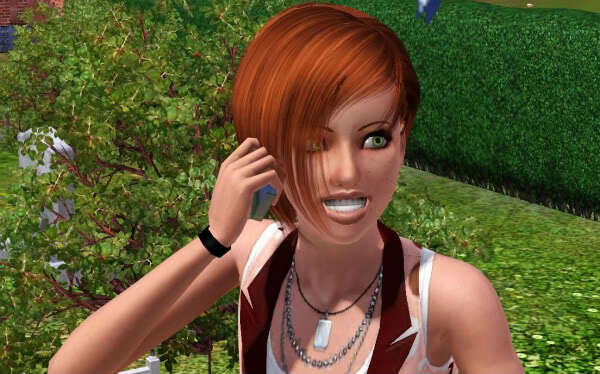 Because of this problem almost ALL OF THE HAIR in The Sims 3 was short, men and women. We were very lucky if we came across long hair. And when we did, it went through the Sim's shoulders like a glitch we care to forget. The short hair looked very good though. That is the hair we like. 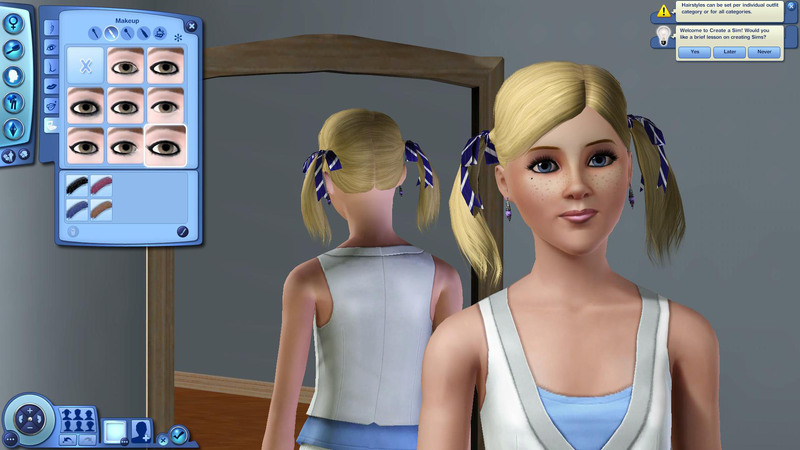 But it is obvious now that The Sims 4 has taken a different direction with hair, making it flat and texture(less). What if this is the case for 2 reasons. 1. It means we can have longer hair without it passing through the Sims' bodies like a forgotten glitch and instead laying neatly on their shoulders and backs as they interact with other Sims. Could even move gently and erratically in the wind. 2. *cough* maybe the hair grows. Mainly number one but never know! See how their hair is LAYING on them rather than HOVERING over them. This seems to be a huge advance in the technology and animation. Look at the black and red hair lay over them. well maybe it is not. In it's new stylized fashion this hair looks shiny and vibrant. Taking some tips from, you guessed it (Sims Social) but also from a lot of concept art. The hair looks very good in this picture. If it is in fact customisable which I get the feeling it is (chose the top style then change the length of it) I will really like this hair as I tend not to use cc hair because I hate the hair glitches. From what I can see from the photos, this is not progress. It is in fact, going backwards. The hair looks very fake, unrealistic, bad (!)  texture, no movement. Why is it so hard to make the hair look like it's moving instead of stuck on the head like a plastic helmet. the hair look hairsprayed to death yes. as for the rest it look good to me . the hair tweaking cant be finished yet is it ? the technology should be good to allow nice hair by now i thought. i wonder how long ago that was possible. sims3 came out in 2009 ,2010?but i thought computers graphic and stuff must beable to do wonderful things, it just that ea maxis is lagging behind. it take a lot of work i supposes. oh well. i often wonder if they willtake the sims1 and slap the graphic from sims2 and sims3 on the sims and stuff and merges some of the traits and bring in the themes and game play all in one. heheh. EA is turning the Sims in to Cartoons. Yes they are going backwards. Oh, I really don't know. Growing hair??? I read a thread at MTS were they analyzed the screens. But what do we know right now? Very little, I'm afraid. It's all speculation about little bits. Gamescom takes place this weekend 21 untill 25th of August Gamescom at the Koelnmesse-beurs in Köln Germany (pity, my son donn't want to go, he's not into the Sims ) and I expect that we will have some scrapes of news. I'm curious what's to come. Subject: Re: Plastic Hair = GOOD?